On a fairly mild day in February 2011 a group of friends ventured out to see for themselves a few unique locations in Scotland which were not quite your average tourist sites. Packed with basic camera equipment, wellies and what is now a long running private joke, the legendary green trousers they set off to find a few places which not too many people ever venture to. Places that have long been forgotten by society as a whole. Places that hold special memories, whether good or bad, for a lot of people. We never did expect to still be exploring three years on with over 100,000 people showing an interest in what we do. 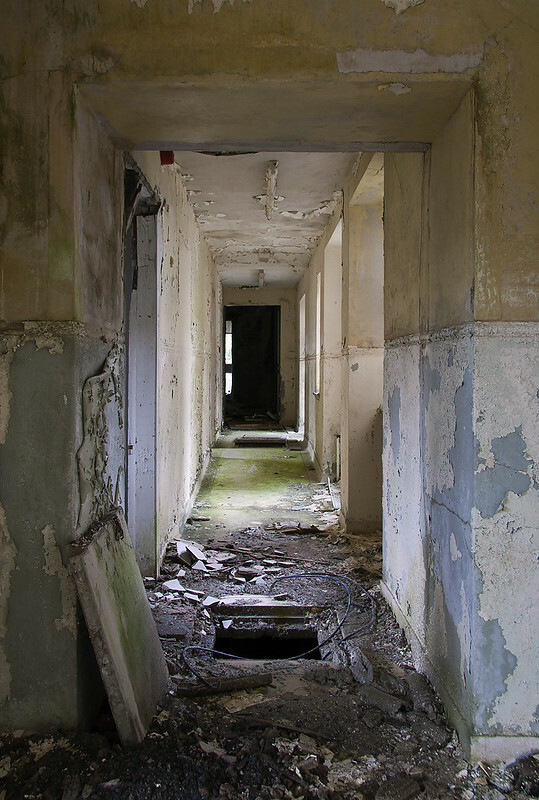 For a long time before venturing out ourselves we each watched on as others explored strange and creepy buildings, taking spectacular photographs along the way. For ourselves we dived head first into what can be quite a mystical, even unreal world of derelict buildings without getting our feet wet. I personally remember being awestruck by some of the things people or businesses just left behind before forgetting about a place and moving on with their lives. 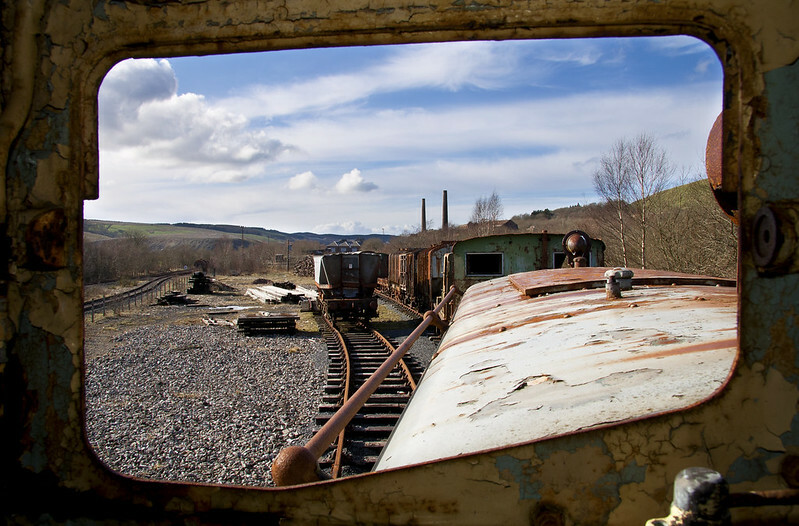 We knew we wanted to see the abandoned buildings of Scotland for ourselves but where do you even begin when you have no idea where they actually are? As with pretty much everything in the modern world the answers were just a few keyboard strokes away. Even with this knowledge how do you bring yourself to take the plunge and visit some of these amazing forgotten structures when all you think you will find will be neds or junkies looking to steal the shoes off your feet? Realistically there is never really any way you can know beforehand what lies in store for you. In the end it genuinely is just a case of taking a deep breath and stepping off the edge. Being prepared will always go a long way to helping you on the day though, so bringing along a life ring is always a good idea. For anyone thinking “I could never do that” or “I’d be terrified” you should try to put aside any fears of the unknown you might have and just go for a wander one day. 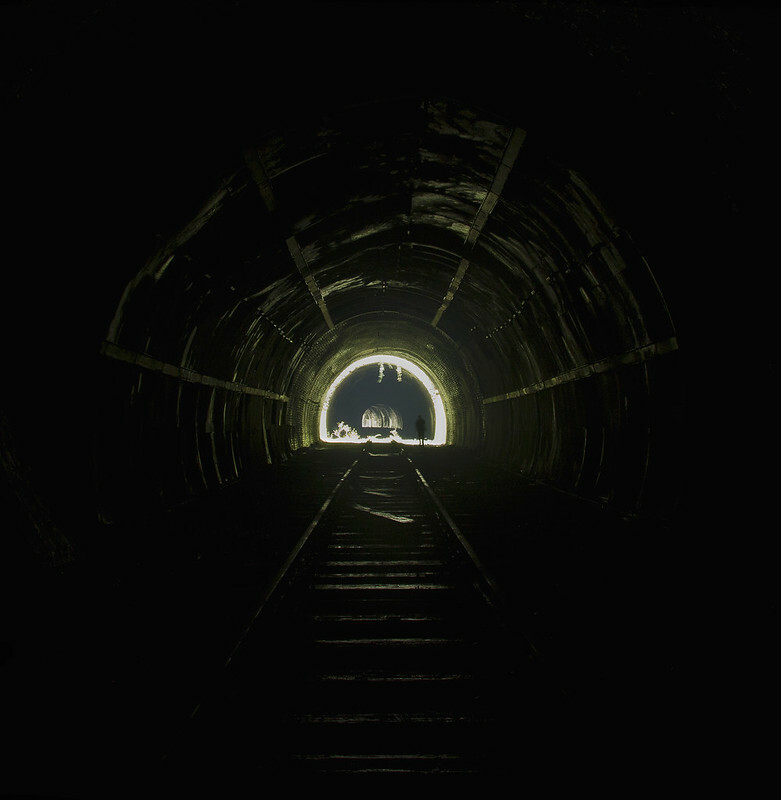 The very first time standing at a train tunnel staring into an abyss of darkness with three very cheap torches can very daunting I can tell you that for sure, but the rewards more than make up for the effort of overcoming your fears. You (should!) always learn from experience. We have since invested in a lot more powerful torches to help us along the way, although you still have to make an effort on occasions to deliberately not think about what could be sitting in the dark ahead of you, watching as you walk closer and closer. It doesn’t really help if you have an over active imagination and have watched a lot of scary films like myself. But after three years we are still here and can honestly say we have never had a bad experience whilst being out and about. We still know where to draw the line and it is certainly something that everyone else should as well. I guess what I’m trying to say is that literally anyone can go and visit a lot of the places we have been and enjoy them for what they are just now. We all know that some of them will not be around for much longer so get your skates on and head out to see what our country has to offer. Memories are all we may have left of them in years to come and I am glad I can say I saw some of them for myself before they were gone forever. 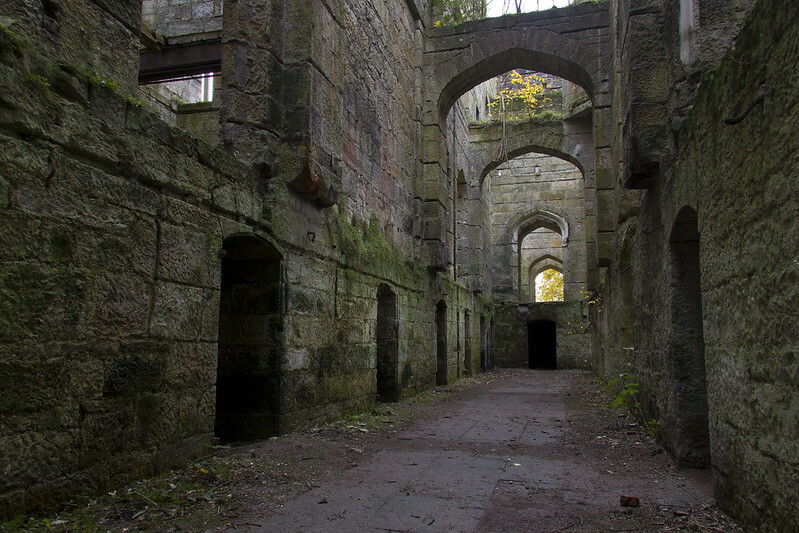 Whats stopping you from venturing out to see some of Scotland’s rich heritage? May I ask where the 3rd image is from? A castle of some sort?